CHERYL Cole and Louis Walsh reportedly had a bust-up over Westlife behind-the-scenes on X Factor. X Factor judge Louis Walsh has revealed that he had a spat with Cheryl Cole after she said something "derogatory" about Westlife backstage. He revealed that he had a few rows with Cheryl on camera, but only a few off-screen. 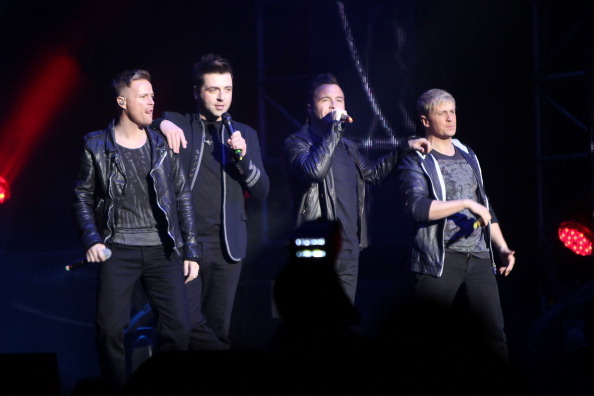 Apparently the pair had a bust-up over something she said about Westlife, who Louis manages. Meanwhile, Louis - who is the only original remaining X Factor judge - said he recommended Kelly Rowland to join the panel. He revealed he mentioned it to Simon as he feels she's 'done it all,' as she can sing, dance and is a star in her own right.